When you are using Apache2 server, then you are well aware of the fact that Apache2 is intended to be powerful, enterprise grade web server. Apache 2.4 disk cache is powerful cache and is content aware. Many users while trying to use old directives face no caching – that is intended to escape errors on many servers which are not closely managed. 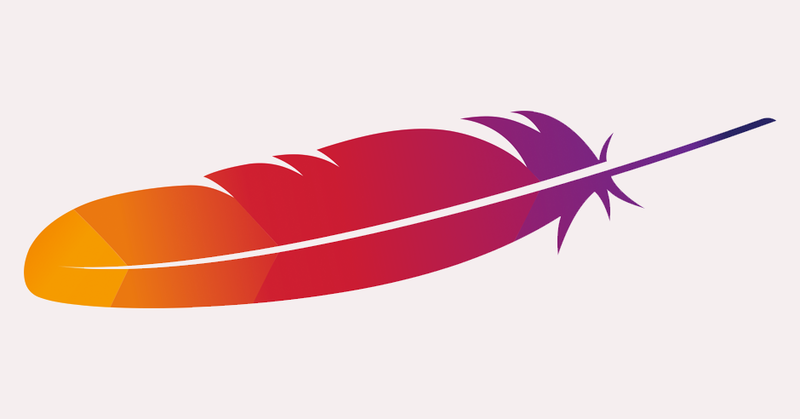 As Apache 2.4 has undergone many changes like HTTP/2 Server Push, many old features with vulnerabilities needed to be escaped and pushed for the managed, well monitored servers. Here is how to use Apache2 disk cache and also our opinion why, when not to use. This article is for those who have installed Apache2 in our described way on server running newer operating system like Ubuntu 16.04 LTS. insserv: warning: current start runlevel(s) (empty) of script `apache-htcacheclean' overrides LSB defaults (2 3 4 5). insserv: warning: current stop runlevel(s) (0 1 2 3 4 5 6) of script `apache-htcacheclean' overrides LSB defaults (0 1 6). The service will be started on next reboot. You’ll see files written at /var/apache-cache. htcacheclean is used to maintain a control over the size of the filesystem that disk_cache uses. Run man htcacheclean or search the web to use it from cron to flush cache on need. These modules are really for fully managed and 24 hours monitored servers. Bugs, security flaws of these modules are common and often need custom fix. Odd HTTP errors not uncommon which needs active monitoring of log files. Most of the users self manage servers. Number of ordinary users of these modules are less. These are better for static websites and really WordPress has lot of ways of caching including adding a reverse proxy server at front running Nginx. It is very difficult to flush the cache after publication of a post. This Article Has Been Shared 2864 Times! WordPress Persistent Object Cache, Fragment Cache Optimisation Can Improve Page Loading Time. You Can Setup Separate Cloud Server For Cache. How to Include Jupyter Notebooks in WordPress Posts? There Are Several Ways. It Depends on What Exactly Your Blogs Are About. Apache Tika Can Be Combined With PHP. Here is How to Configure Apache Tika With WordPress to Search, Get Meta of PDF/Doc/Excel/Text and Other Type of Files. Cite this article as: Abhishek Ghosh, "Apache 2.4 Disk Cache : How To Use And Why Not To Use," in The Customize Windows, October 17, 2017, April 25, 2019, https://thecustomizewindows.com/2017/10/apache-2-4-disk-cache-use-not-use/.